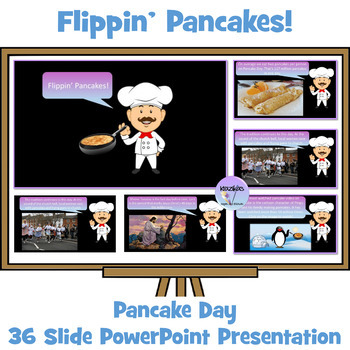 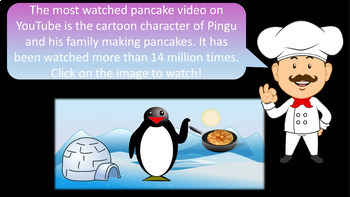 This resource contains a 35 slide presentation on fascinating and fun filled facts about pancakes and Pancake Day (Shrove Tuesday - the day before Lent begins). 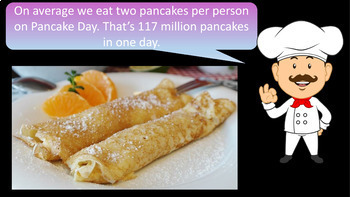 So Why Do We Have Pancakes on Shrove Tuesday? 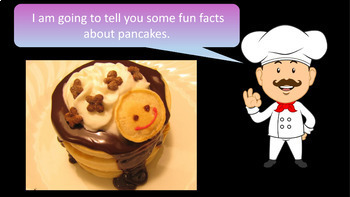 Follow me here for freebies and new resources.